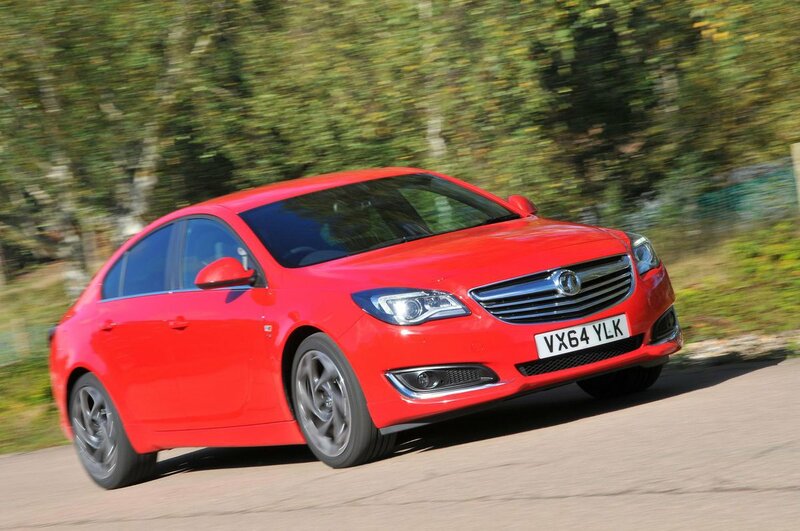 Vauxhall Insignia Performance, Engine, Ride, Handling | What Car? 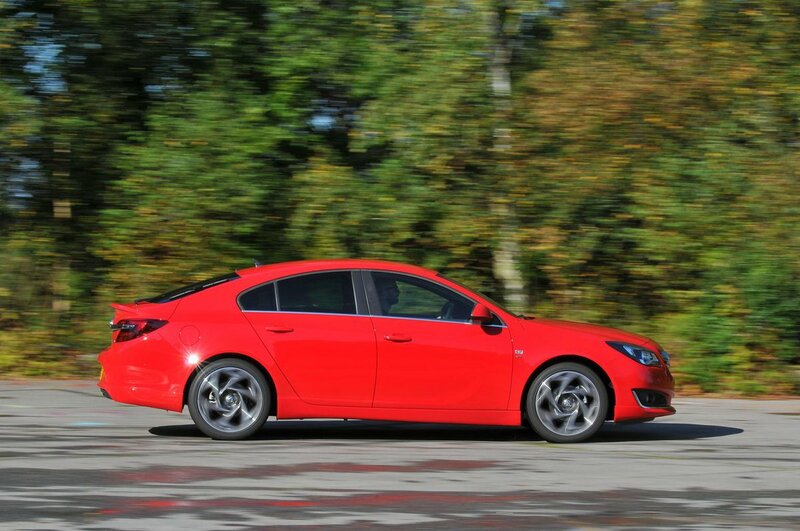 There’s a huge range of engines in the Insignia line-up, but the ones that make most sense are the diesels. 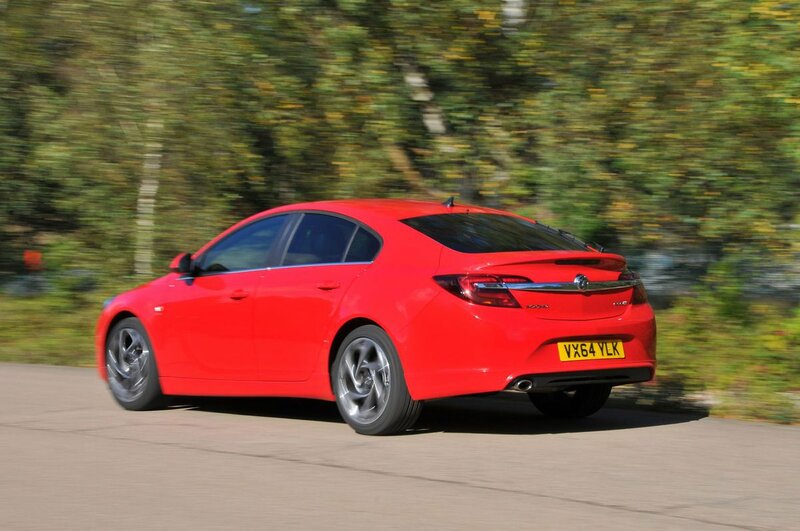 Vauxhall’s 2.0-litre motor is offered with several different power outputs, but the 138bhp edition (badged 140) is the one to go for; it has lots of mid-range shove, so there’s no need to rev it hard to make decent progress. It can feel a little flat at low revs compared with the diesel engines in some rivals, though. 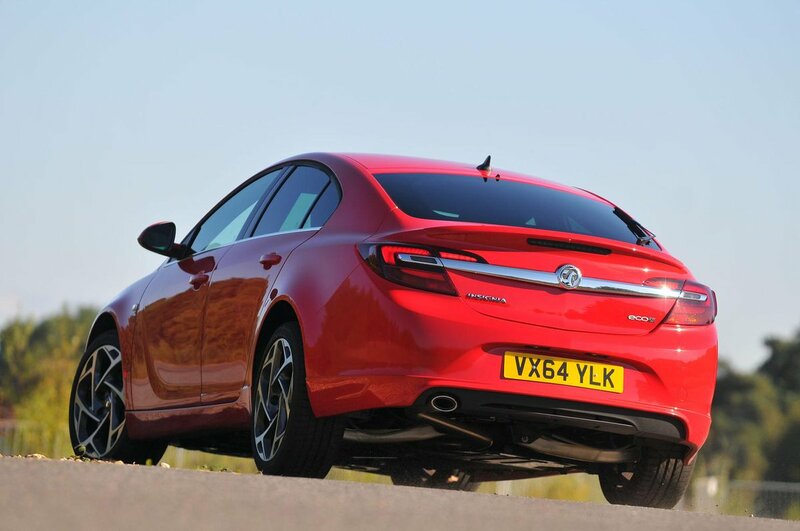 If you do want a petrol Insignia, aim for the smooth 1.4-litre turbo, which is powerful enough for brisk acceleration if you’re prepared to work it hard. The range-topping model is the rapid 2.8-litre V6 petrol VXR that can reach 60mph in less than six seconds. The Insignia’s natural home is the motorway, and here at least it delivers a reasonably comfortable experience by soothing away bridge expansion joints and the worst bumps that you’re likely to encounter at higher speeds. Just bear in mind, though, that the ride quality gets more choppy if you succumb to style and go for the larger wheels; we’d recommend you stick to 16-inch items for the most comfortable experience. Insignias with big wheels tend to follow every groove in the road; this, combined with steering that’s rather numb around the straight-ahead position, can make the car feel nervous on the motorway. It’s much more composed if you stick with 16-inch wheels, fortunately. Get onto twisty country roads and the Insignia doesn’t feel overly sloppy, although it’s not as agile as a Ford Mondeo or Skoda Octavia. 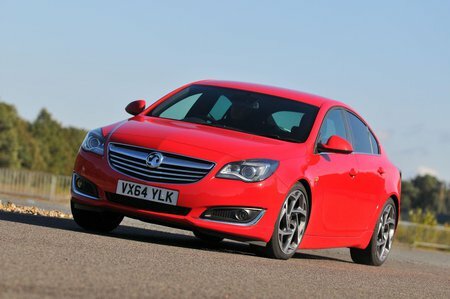 This is the Insignia’s weak spot; it lets in quite a bit of road noise over the sort of coarse-textured asphalt that prevails on many of the UK’s roads, and you’ll also hear wind noise passing down the car’s flanks on the motorway. However, it’s the diesel engines that really ruin the package; they sound rough – particularly in stop-start traffic or at high revs – and a lot of vibration is transmitted through to the cabin. The six-speed manual gearbox is notchy, although at least the six-speed automatic is generally smooth.